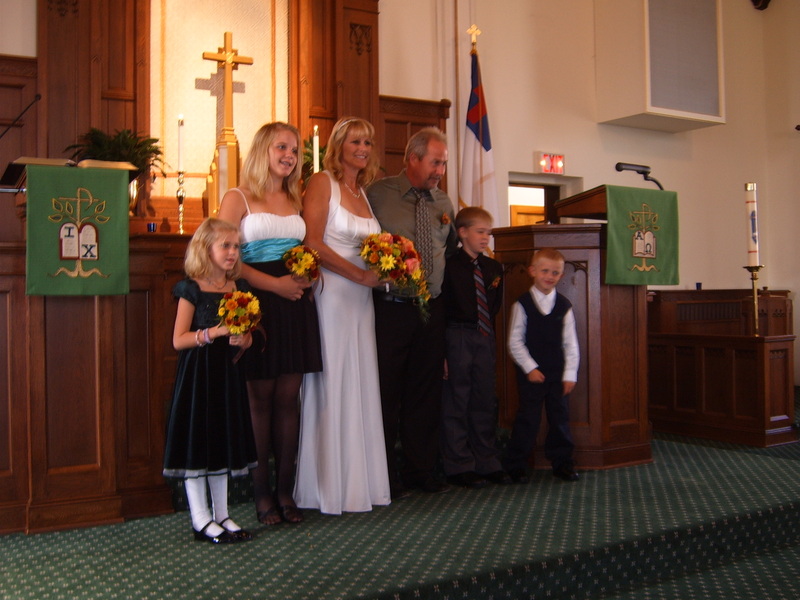 Congratulations to Teresa and Garry, married in our sanctuary on October 10, 2010. Best wishes and blessings for a happy life together! In the picture with the happy couple are their grandchildren.